The last evening of the 24th Gamble Rogers Festival will take place “under the Oaks” at the Colonial Quarter from 12 noon to 7 pm. Gamble Rogers is an icon to folk musicians and guitar players not only in Florida but across the US. 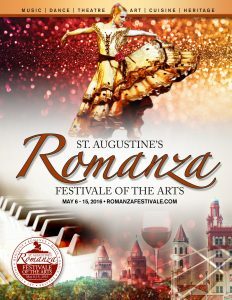 An active Gamble Rogers Society sponsors a festival every year in St. Augustine in his memory which draws aficionados from across the states. 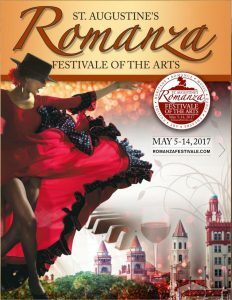 This year, the Gamble Rogers Festival is occurring on the same weekend as the opening of Romanza Festivale. The opening events of both festivals occur on May 3. The 2019 Gamble Rogers Music Festival offers three days of live music including 50+ bands on 3 stages, new Folk School workshops, & activities for kids! 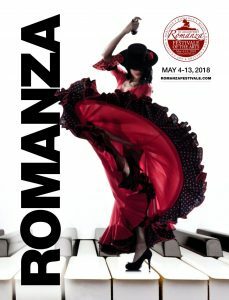 You’ll find us downtown May 3-5, 2019 at the historic Colonial Quarter located at 33 St. George Street in beautiful St. Augustine, Florida. Come support this not for profit community music festival that takes place each spring, now in its 24th year! There are opportunities for jam sessions by talented musicians and great listening to the bands who perform in the spirit of Gamble Rogers. 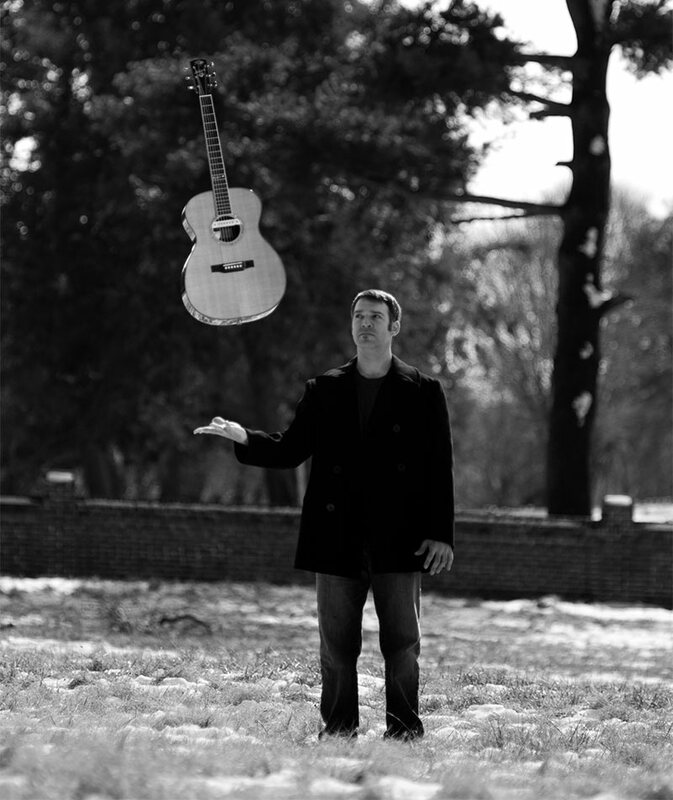 Sunday’s lineup will bring the songwriting prowess of Pierce Pettis and Verlon Thompson. The lineup also honors the personal and musical roots of the Gamble Rogers Festival with some of Gamble’s personal and musical friends who are performing and keeping the memory alive. 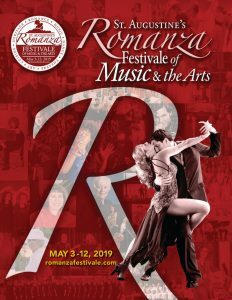 These include Red Henry’s All Star Band, the Troubadours; Charley Simmons, a flatpick guitar champion and finger style wizard; Bob Patterson, the spiritual guru of the festival; Jim Carrick with his deft guitar work and baritone; and Larry Mangum’s skilled songwriting and singing. The Troubadours: Bob Patterson, Charley Simmons, Jim Carrick, and Larry Mangum. The 2019 Gamble Rogers Music Festival is brought to you in part by our sponsors: the Sing Out Loud Festival and Colonial Oak Music Park. The 501c3 / nonprofit ‎Gamble Rogers Folk Festival Inc. continues to honor and remember Gamble Rogers’ musical and cultural contributions by producing community music events for all ages to enjoy and by bringing local, regional, and national acts to St. Augustine, year round. The festival will provide a celebration of the memory and legacy of Gamble Rogers and simultaneously will nurture younger generations of future musicians, through programs such as our Gamble Rogers Youth Music & Arts Scholarship. We thank you for your continued support!